We have extra-biblical sources confirming Jesus (Tacitus, Josephus, etc.). Are there any similar mentions of Paul in extra-biblical literature? /We have extra-biblical sources confirming Jesus (Tacitus, Josephus, etc.). Are there any similar mentions of Paul in extra-biblical literature? 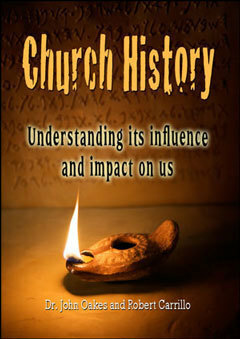 There is a substantial amount of extra-biblical material written by historians that lived within a couple generations of Christ’s ministry supporting His existence, His status as a well-known miracle worker, and His crucifixion (Josephus, Tacitus, Seutonius, Pliny the Younger, Philo, as well as mention in much later editions to the Talmud). However, there is very little biblical account of Paul and his ministry outside of letters accorded to him and the account of Luke in Acts; are there any extra-biblical sources within a century of Paul’s ministry and death to support his claims as an apostle and miracle worker to establish any credibility to his existence and relevance to Christianity? The earliest that I have found is Jerome written 200 to 300 years after the period attributed to Paul, the apocryphal Acts of Paul and Thecla not recognized as authoritative in any scholarly sense, and reference to Paul as the false apostle Simon Magus in the Talmud. This is a great question. It is interesting that there is so little debate about the historicity of Paul. However, there is a reason for this. 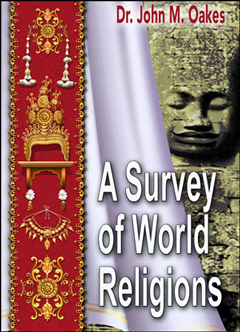 What no one doubts is that Christianity was a significant religion by the end of the first century, with at least many tens of thousands, but probably in the hundreds of thousands by 100 AD, with churches in Mesopotamia, Syria, Egypt, Palestine, across all of Greece and Thrace, Rome, Carthage, Gaul and Spain. The number of early church writings and the references to Christianity by the authors you mention above makes this a certainty that no legitimate scholar would choose to pretend is not the case. This church came from somewhere, obviously. I have never heard any debate, even from the most hardened skeptics, that Paul played a significant role in this spread–especially to the West. What other narrative is there to offer to explain this well-established fact? A couple of years ago I saw a youtube in which the infamous atheist and anti-Christian scholar Bart Ehrman had an interview with an atheist blogger who tried to claim that Paul never existed. Ehrman rebuked the guy for making atheism look foolish. He said that no sane person could deny that Paul did essentially what Christian believe that he did, which is to spread Christianity into the Greek world. Some deny that Paul wrote Ephesians, the Timothys, Titus and Colossians, but, as far as I know, no serious scholar doubts he wrote 1 Thessalonians, 1 Corinthians and Romans. The dates of these letters are well established. People doubt some of what Luke said about Jesus for sure, but in the last fifty years or so, none who want their writings to be taken seriously doubt Luke’s accounts of the ministry of Paul. Some will doubt the miracles, but not the general outline of Paul’s ministry. As to people who mention Paul, Peter does in 2 Peter 3:15. Of course, there is much doubt on the part of legitimate but skeptical scholars on whether Peter wrote this letter, but there is no doubt that it was written by the end of the first century. I do not think that anyone questions that Peter is mentioning an actual person, as he is assuming that all of his hearers are well aware of this apostle. It might seem a bit surprising that Josephus does not mention Paul, but there is a reason for this. Josephus wrote about the history of the Jews and about the events of the Jewish wars in his two books. Paul had no part in any of these events, as he never lived in Palestine. Still…. It is at least a bit surprising that no Roman historian from the late 1st and early 2nd century mentions Paul at all, but as far as I know this is the case. Maybe this is a little surprising, but as far as I know, it is true. Yet, even the most hardened skeptic who is willing to deal with the known facts–the spread of the Church by the end of the first century, especially toward the West–does not deny Paul as an apostle to the Gentiles. And then, there are the attestations of the earliest of the Church fathers. Clement of Rome mentions Paul in his letter which has been dated to about AD 95. He mentiones “the good Apostles… By reason of jealousy and strife Paul by his example pointed out the prize of patient endurance.” Clement gives much more detail about Paul which is familiar to us from Acts, but also implying that he made it to Spain, “the farthest bounds of the West”. Here we have a witness from the late first century who mentions, as does Peter, Paul as an apostle. The simple style reveals that Clement is assuming that it is common knowledge that Paul was considered an apostle. Also, there is Ignatius of Antioch, in his letter to the Romans. Writing in the second decade of the second century, Ignatius wrote, “I do not enjoin you as Peter and Paul did. They were Apostles, I am a convict; they were free, but I am a slave to this very hour.” Again, the reality of the apostleship of Paul is assumed here. Others of the earliest Church fathers can be mentioned, but the case is made. To me, it simply is not reasonable in the least to not conclude that Paul was a real person and that he was considered by the majority, if not all of the Church to be an apostle. 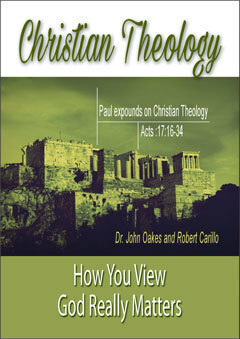 Despite the lack of extra-biblical sources, the external context, with the growth of the church and the way the early Church talks about Paul leaves no room whatsoever for doubting that he was a real person who was accepted as an apostle in the Greek-speaking churches, as described by Luke. 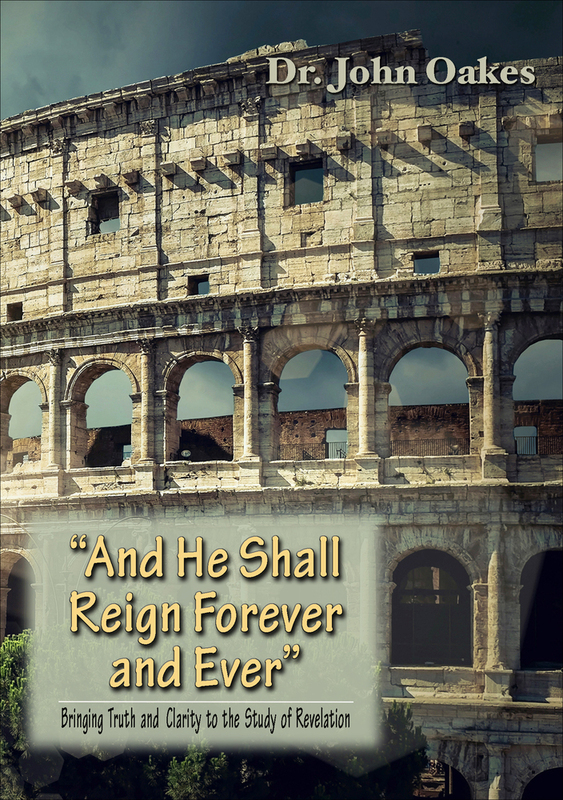 Besides, every time we learn new facts about the Roman world at the time of Luke, he is proved to be a careful and reliable source for even the smallest details. We have physical proof of the existence of Gallo, Erastus, Sergius Paulus, and others of those mentioned by Luke. To deny the reality of Paul with these facts in hand would be to prove oneself to not be thinking rationally. Are there any extra-biblical sources on the life and work of Jesus of Nazareth? What are those sources? Did Josephus ever mention Paul in his writings? Is there any historical evidence that Paul was a real person? Is there proof outside of the Bible for the Transfiguration of Jesus (Matt 17:1-9)? Where does gnostic belief about the Old Testament and about Jesus come from?